The Panasonic LUMIX G85 4K Mirrorless Interchangeable Lens Camera has almost everything going for it. Its rugged and ergonomic design makes it ideal for photographers who shoot in a wide range of weather conditions and are on the job for long hours. 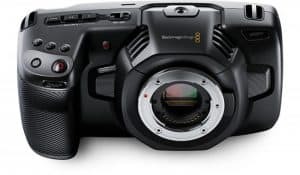 Its excellent image quality and 4K recording capabilities, on the other hand, makes it a great companion for both amateur and professional shooters. But the question now is this: will you get your money’s worth when you buy the G85? We’ll try to answer this below. 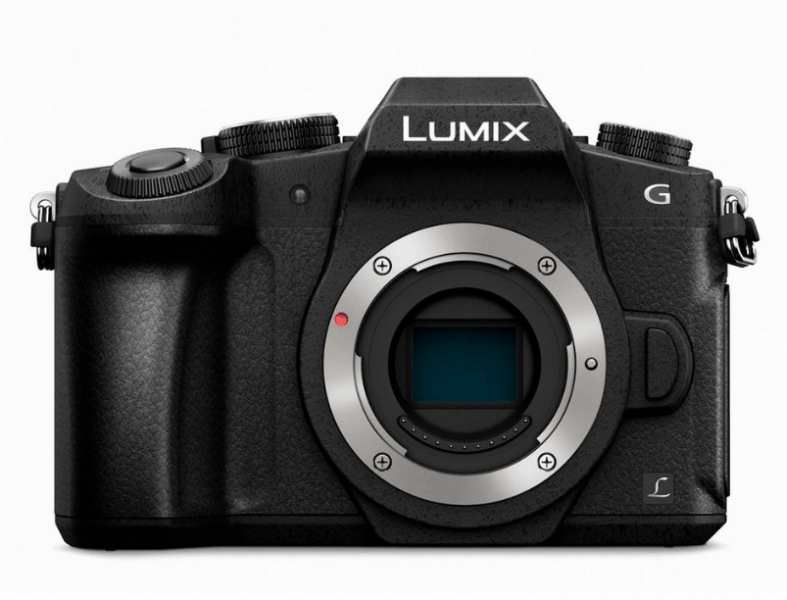 The Panasonic LUMIX G85 4K Mirrorless Interchangeable Lens Camera stands out from its peers because of its weather-sealed body. It’s resistant to dust and splashes of water, which means the camera is usable in a wide range of environment and weather conditions. Its rugged design is paired with a 3-inch 1.04M-dot LCD display, which has a swivel function and allows you to work at almost any angle. It also has an OLED electronic viewfinder, which has a 2,360K-dot resolution and a 0.74x magnification to let you see clear, bright images. It even comes with an ergonomically designed grip, so it’s easier for you to hold the camera and effectively shoot photos and videos even with just one hand. You won’t have to worry about image quality with the Panasonic Lumix G85 because it comes with a powerful Four Thirds Live MOS Sensor with an effective resolution of 16 MP. 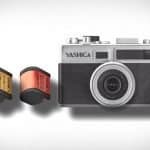 The camera doesn’t have a low-pass filter because it doesn’t need it, and this lets you take clearer and sharper images compared to cameras with the filter. You can even pair it with the lens of your choice; its interchangeable lens feature lets you pick from a wide range of options, including the Lumix G Vario lens. The G85 is built with the 5-axis sensor-shift image stabilization technology, which reduces camera shake and helps prevent blurred photos and videos. The camera has even better image quality when it’s paired with LUMIX 2-axis lenses, which feature optical image stabilization. This combination allows the camera to effectively compensate for a wide range of movement and helps you take crisp, sharp pictures and videos. 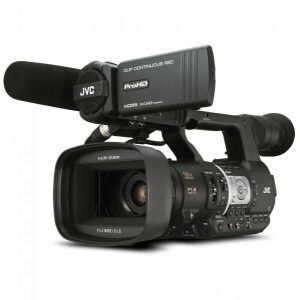 Need 4K recording capability? The G85 is up for the task. 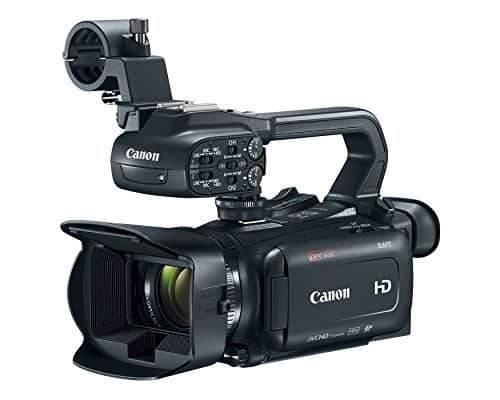 It’s capable of shooting 4K videos at 24 frames per second and 30 frames per second. (It can also capture Full HD videos at 60 fps and HD videos at 30 fps.) You can even record 4K videos then use the 4K Photo Mode to choose the frame that captures the moment you want and save it as a picture. It’s a great tool to use if you have a fast-moving subject and need to take the best possible shot. 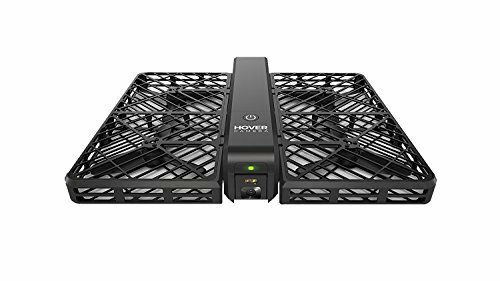 One of the best things about the G85 is that it comes with a powerful rechargeable lithium-ion battery. A single charge lets you take 320 shots if you’re using the electronic viewfinder or 330 pictures if you’re using the rear LCD. You can even extend it up to 800 to 900 images if you activate the eye-sensor, which detects when you take your eye away from the EVF. When you do, the sensor puts the camera into Sleep Mode and extends its battery life. You definitely can’t call the Panasonic LUMIX G85 a compact camera since it mostly resembles a DSLR with its beefy design. 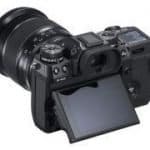 However, it’s definitely less bulky than many of the DSLRs in the market, making it an ideal companion for those who need a powerful camera but aren’t ready to cart around heavy and cumbersome equipment. With its weather-sealed, dust-proof, and splash-proof body, the G85 can be used virtually anywhere (except underwater and in freezing conditions). It’s an excellent choice if you do travel photography or simply want to take fantastic pictures and videos during your vacation. 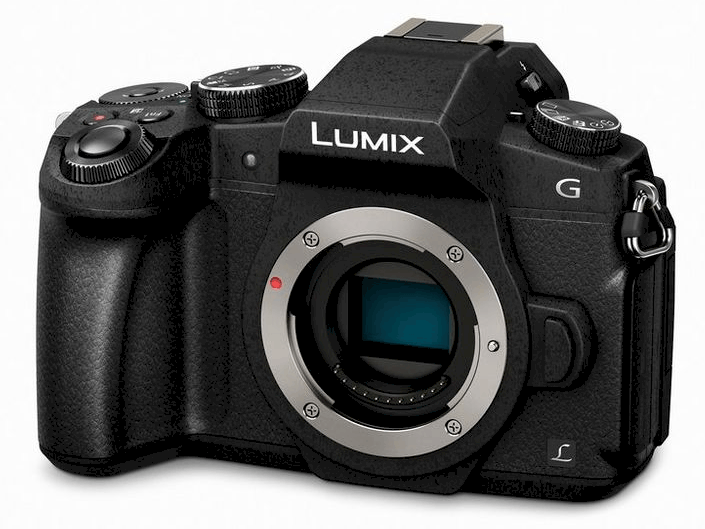 The G85 is priced at $899.99 for the camera body only and $999 if you’d purchase it along with the Lumix G Vario 12-60mm F3.5-5.6 Power O.I.S. 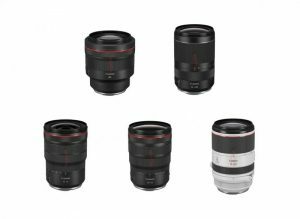 kit lens. The price tag isn’t really surprising considering that the camera has many great features to offer, but it doesn’t fit the budget of all camera enthusiasts. If money is no object, the Panasonic LUMIX G85 4K Mirrorless Interchangeable Lens Camera should be at the top of your list. 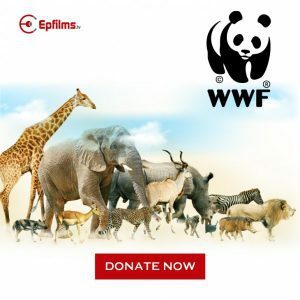 Its durable design, 4K recording capability, and excellent image stabilization ensure that every penny you spend is worth it. Still image and motion pictureStandard / Vivid / Natural / Monochrome / L. Monochrome / Scenery / Portrait / Custom / Cinelike D* / Cinelike V* *When Creative Video Mode is selected. External microphone inputStereo/Lens Auto/Shotgun/Super Shotgun/Manual is selectable when attaching DMW-MS2 (optional). Battery life (CIPA standard)* Under the test conditions specified by Panasonic based on CIPA standard. When the time to get in the sleep mode is set to 3 sec. Software・ The software to edit and playback images on computer is not bundled with DMC-G85. To do this, PHOTOfunSTUDIO is available for download at Panasonic website using computer connected to the Internet. ・ The software to process RAW file on computer is not bundled with DMC-G85. To do this, SILKYPIX Developer Studio is available for download at Ichikawa Soft Laboratory’s website using computer connected to the Internet. 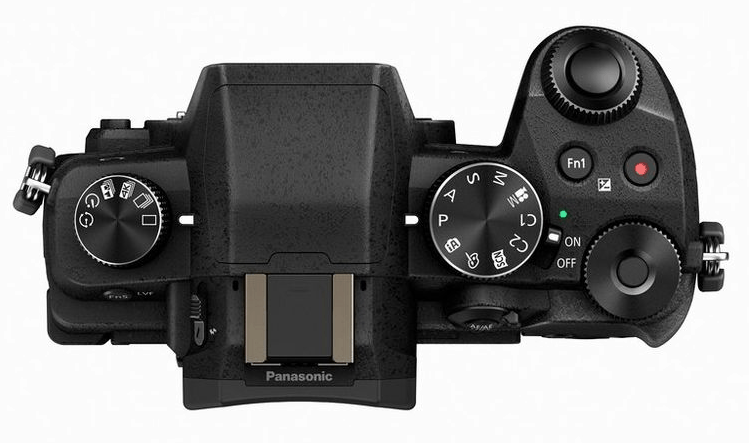 Standard accessories・ The DMC-G85 Operating Instructions for advanced features is available for downloaded at Panasonic LUMIX Customer Support Site using PC, smartphone or tablet connected to the Internet.